Stop the press – it’s finally out! 7. How Can You Not Be Angry? I haven’t had a chance yet to add the information and lyrics yet into the recordings section of my page, but it’s coming soon! 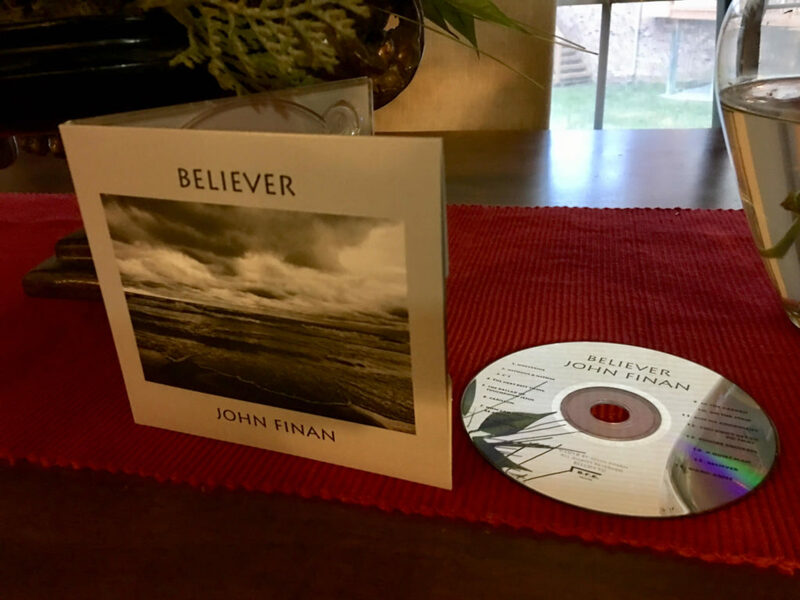 Right now, it’s just available directly from me, either in person at one of the gigs listed below (and there’s a LOT of ’em); or by contacting me via e-mail at johnfinanmusic AT yahoo.com. (Yep, you’ll have to substitute the “AT” for a “@” – gotta thwart the spam bots, y’know.) Sometime later this year, I’ll have it up on the streaming services (Apple Music, Spotify, Pandora, etc), but I plan to concentrate on physical CD sales for a bit.